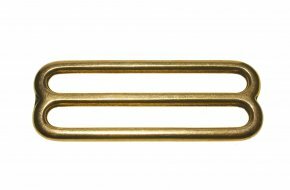 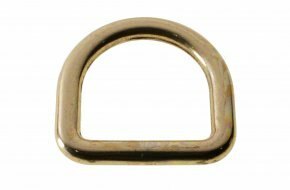 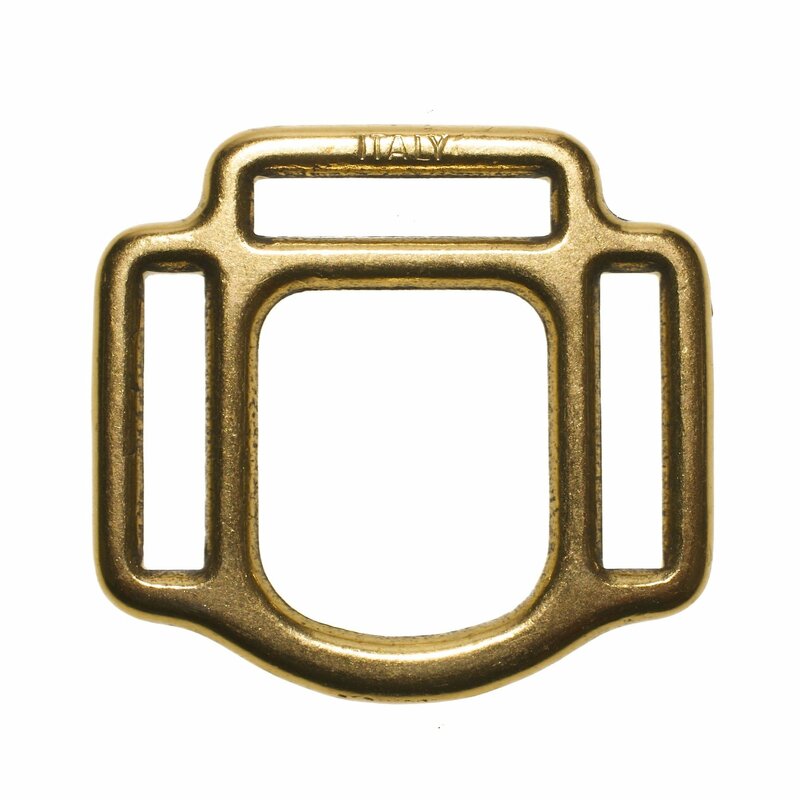 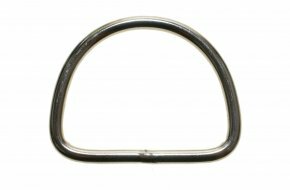 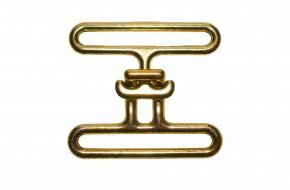 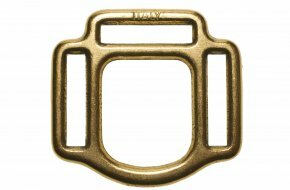 Designed and manufactured to a high standard in Italy, these beautiful specialist equine products are solid brass . 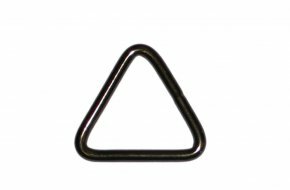 Welded 'D' rings manufactured in 4mm diameter stainless steel wire to AISI304 with an inside diameter of 25mm. 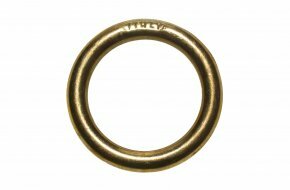 Welded 'D' rings manufactured in 5mm diameter stainless steel wire to AISI304 with an inside diameter of 25mm.